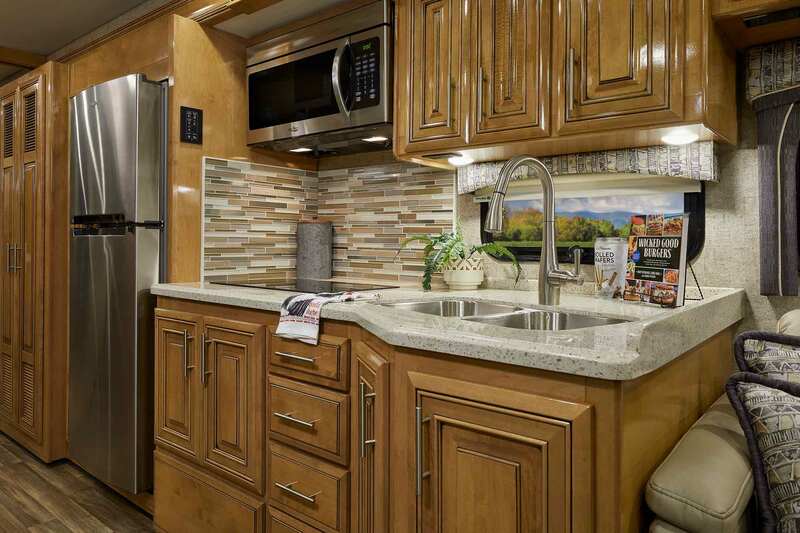 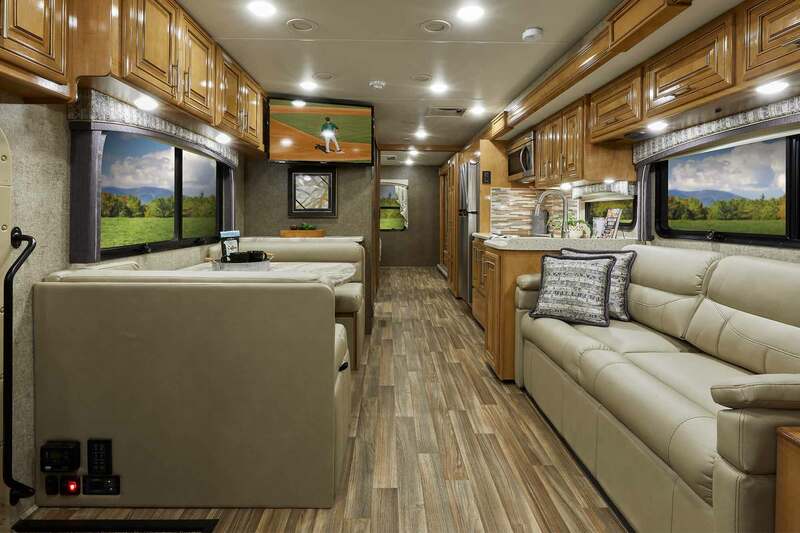 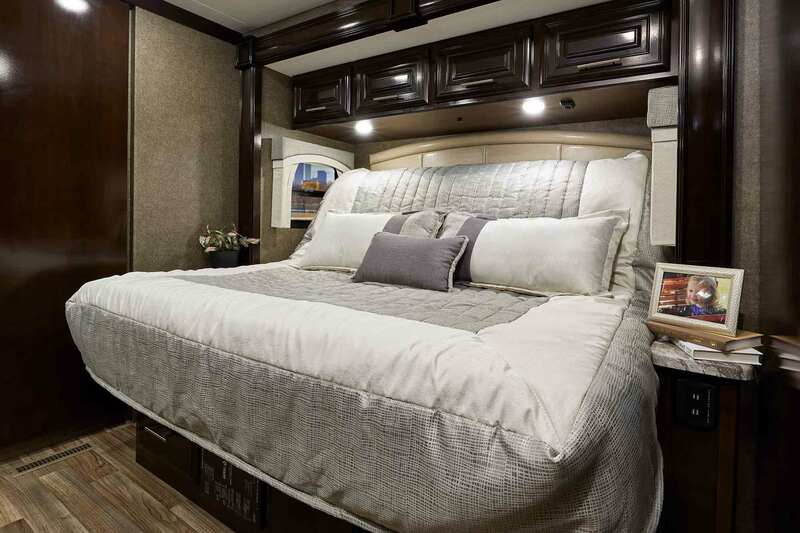 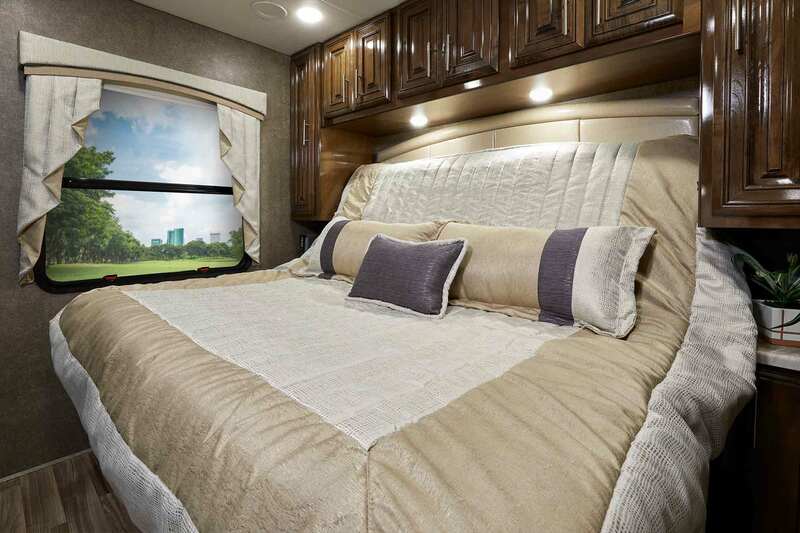 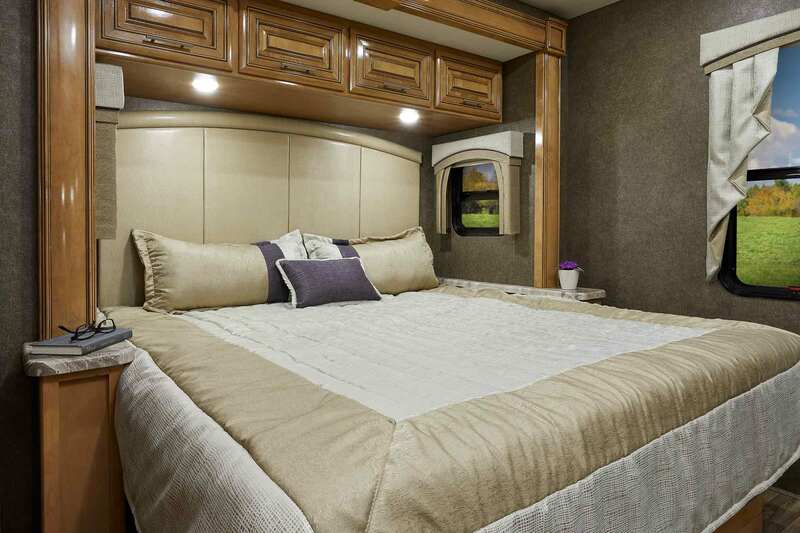 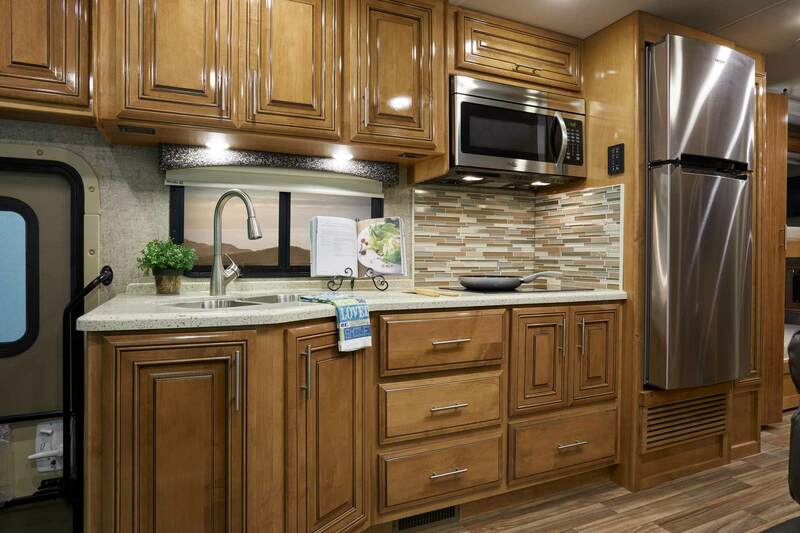 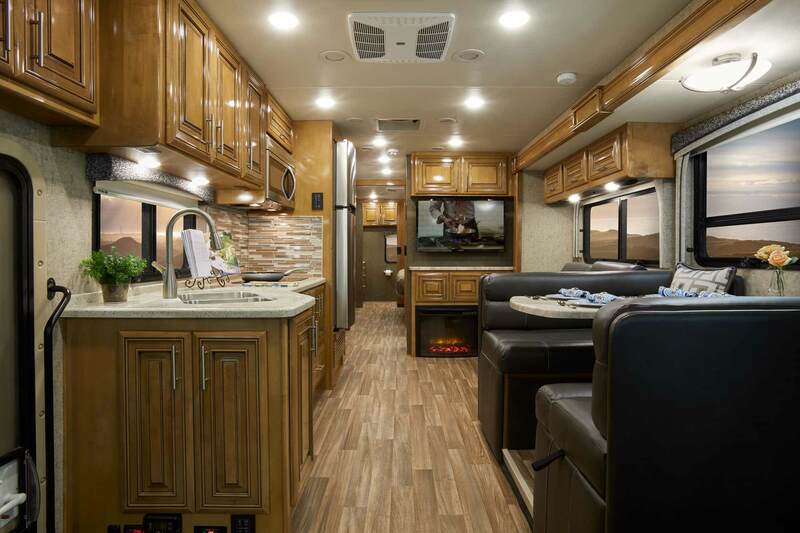 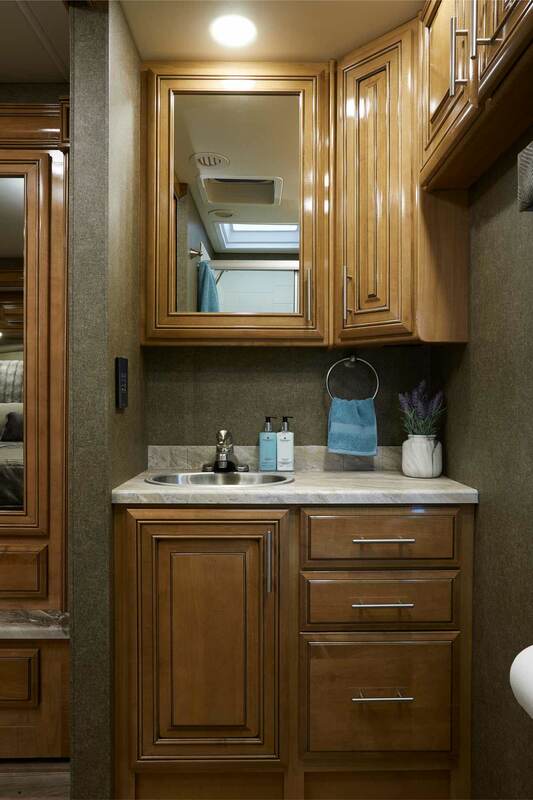 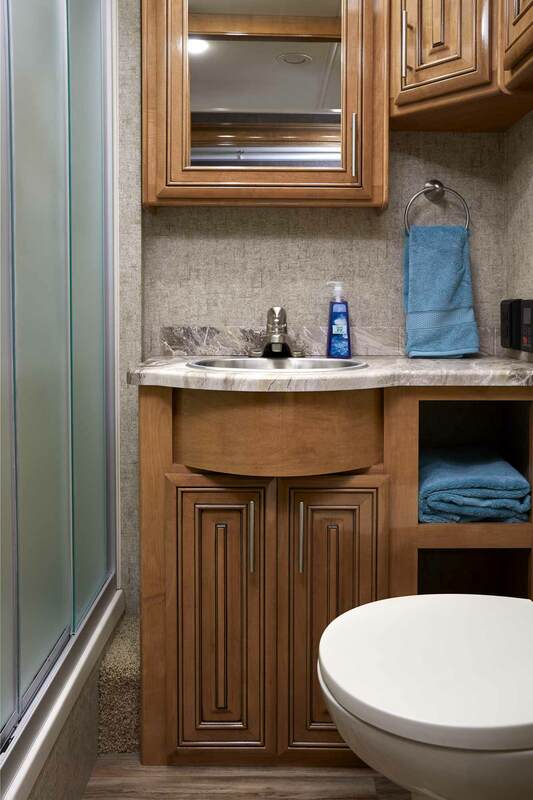 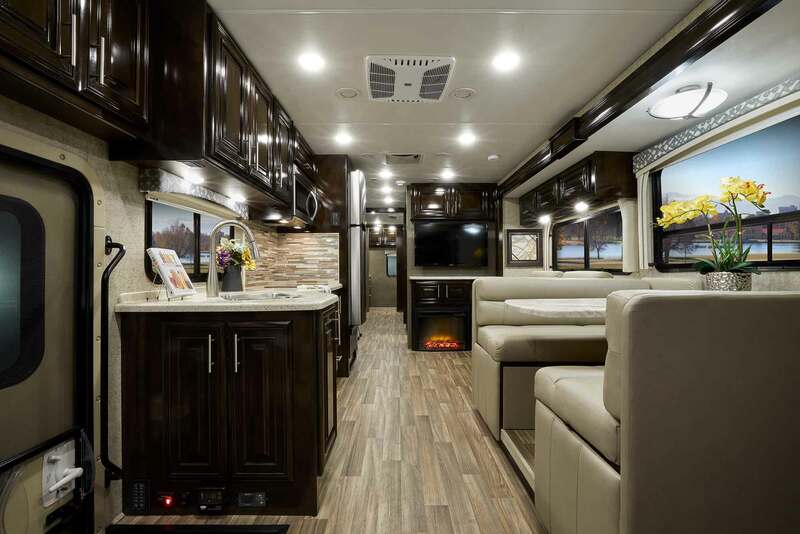 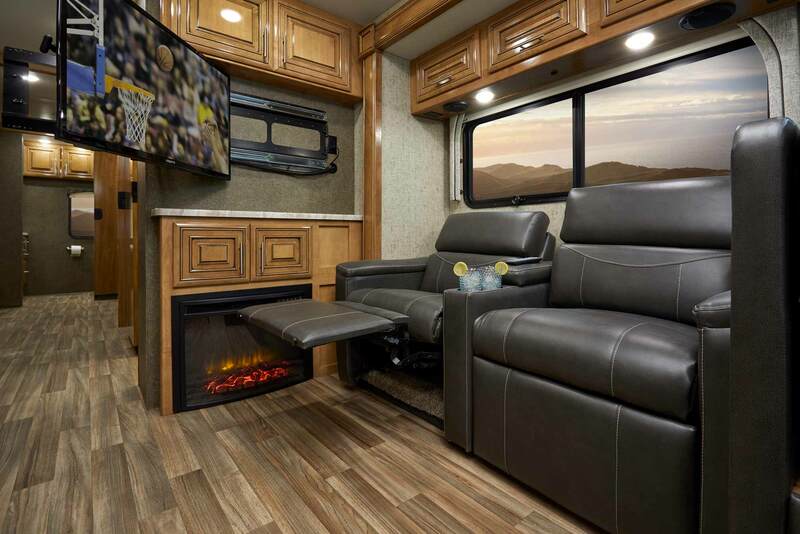 Class A motorhomes that radiate luxury and style. 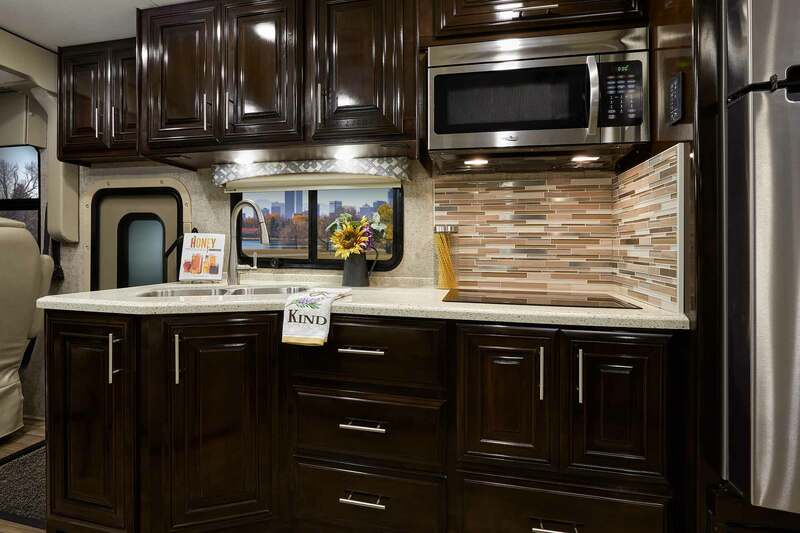 You'll always be part of the conversation, even while preparing your next meal. 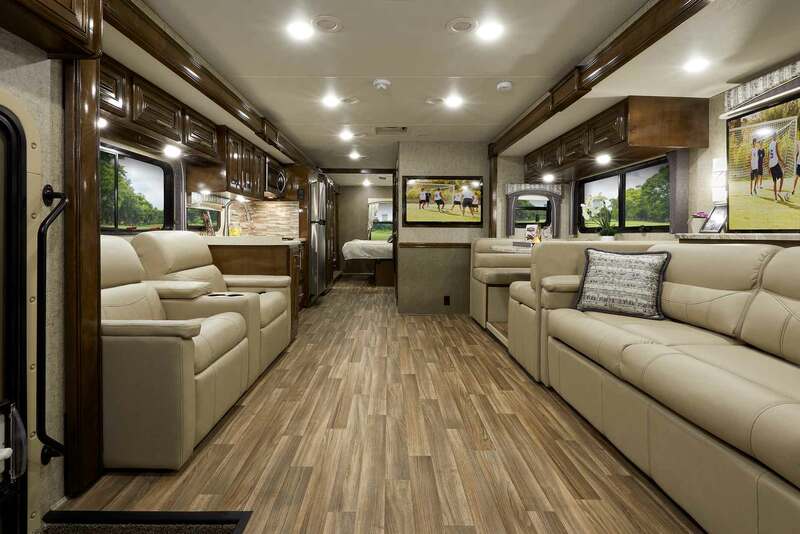 It doesn't matter if you're working from the road, or emailing family and friends - you'll love the Miramar! 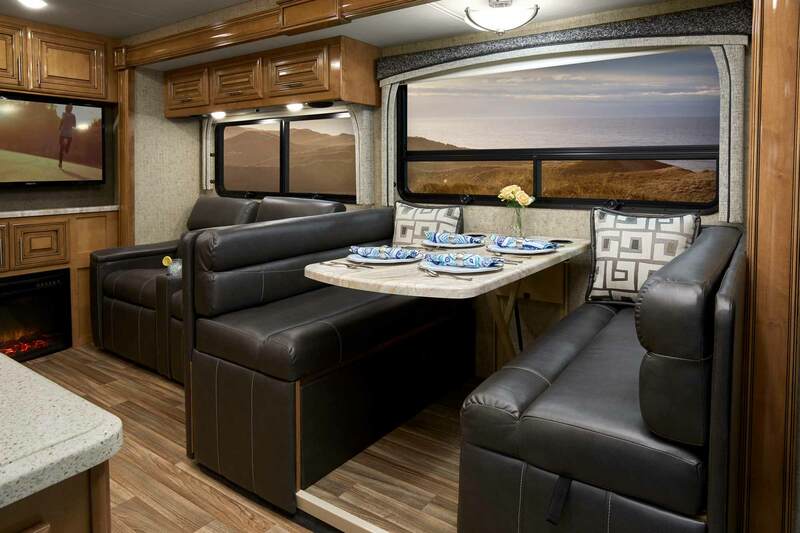 Get cozy, watch TV, and visit with company in the Miramar. 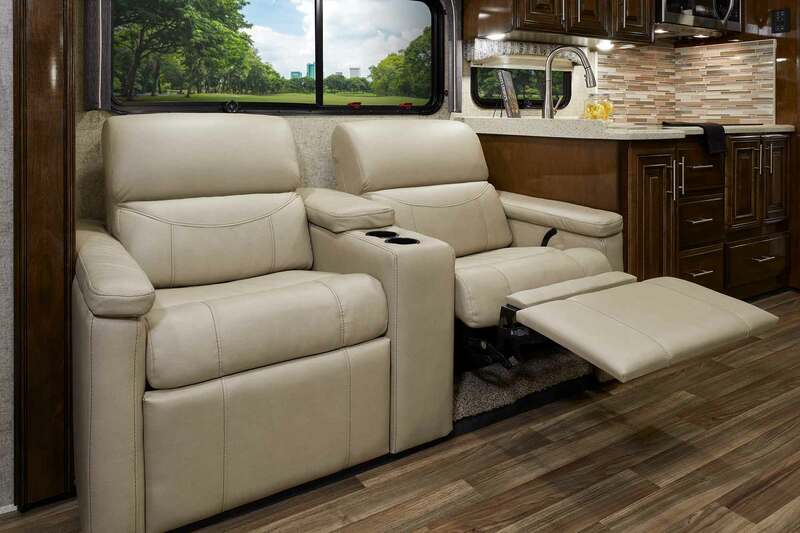 Life is all about balance, and the Miramar strikes that perfect combination of luxury, functionality and style. 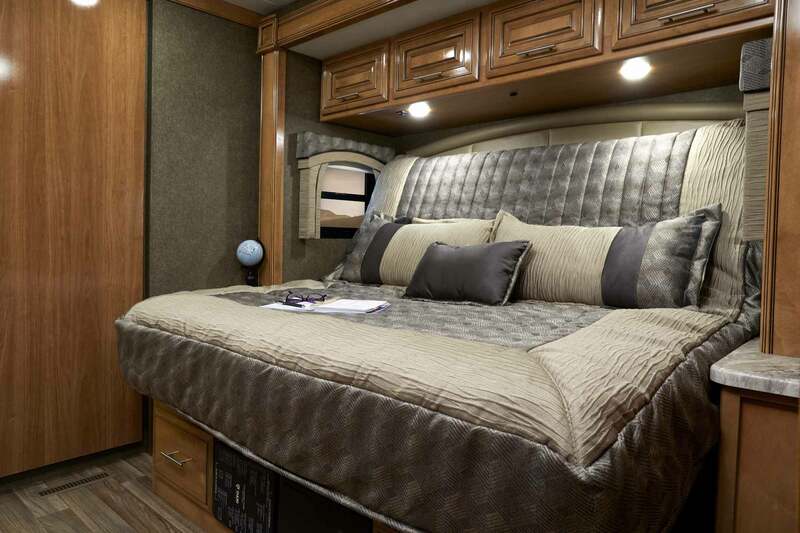 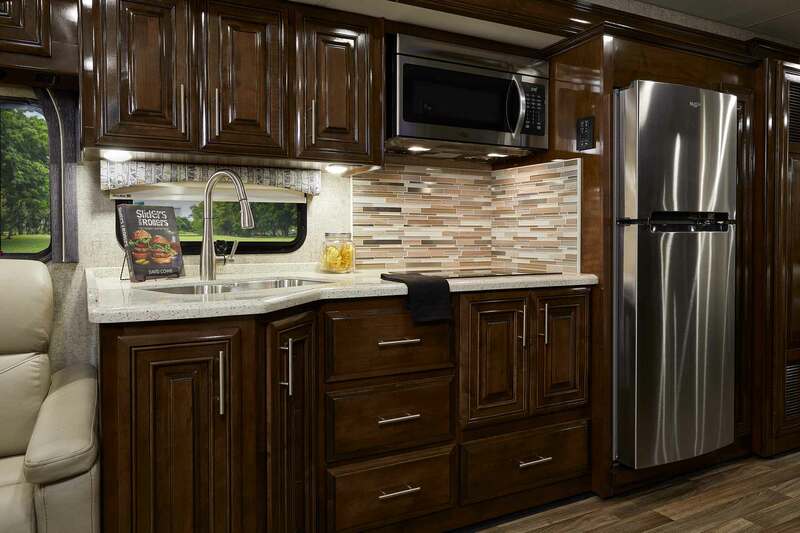 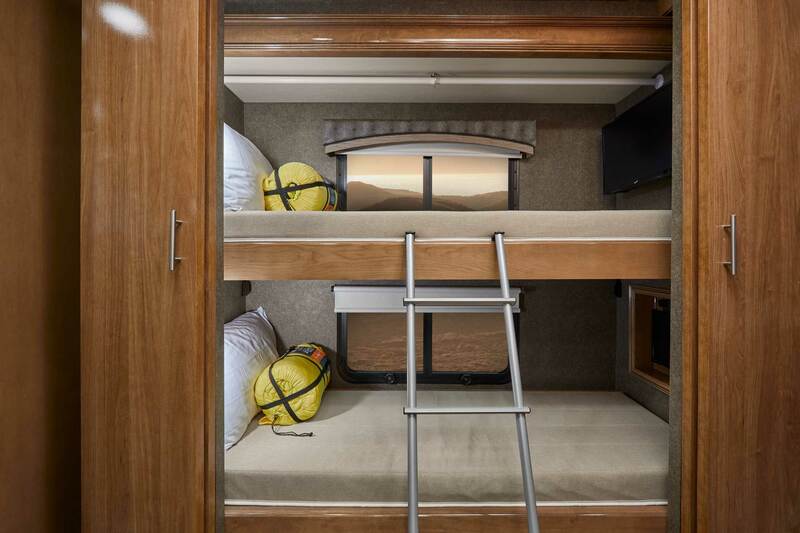 This beautifully engineered coach delivers performance without compromise.